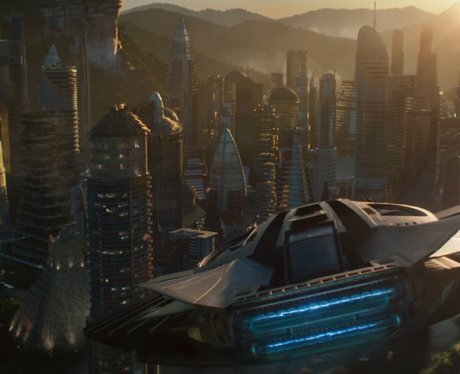 Is Wakanda from the Black Panther movie a real place? 4. Is Wakanda from the Black Panther movie a real place? Wakanda is a fictional African country that exists in the Marvel Universe. The Wakandan royal line can be traced back 10,000 years to the first Black Panther, Bashenga. The current Black Panther, T’Challa, is a descendant of Bashenga. Wakanda is one of the most technologically advanced countries in the Marvel Universe.